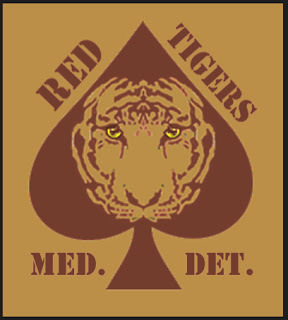 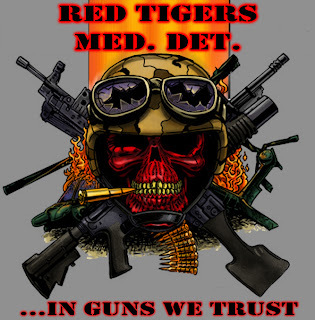 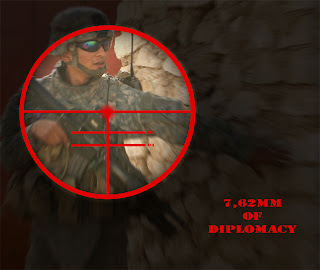 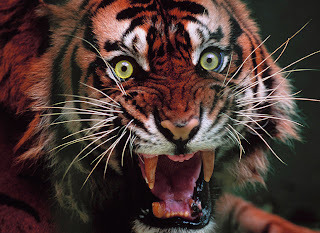 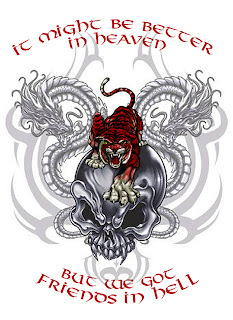 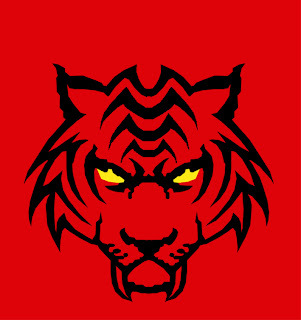 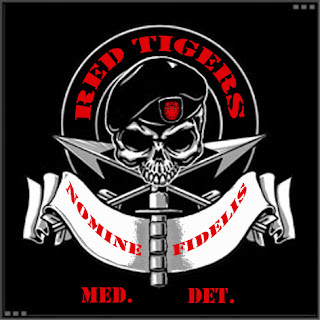 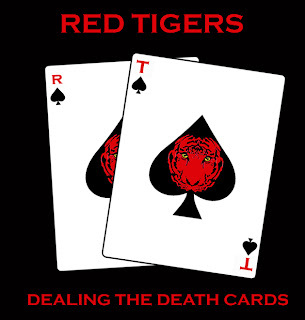 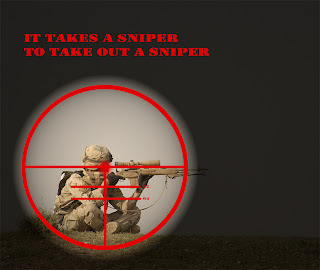 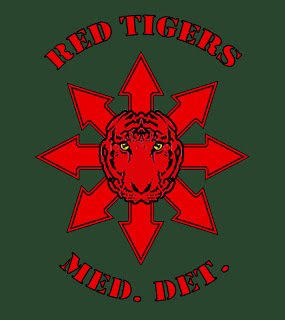 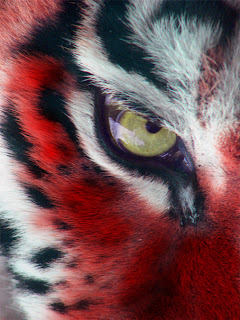 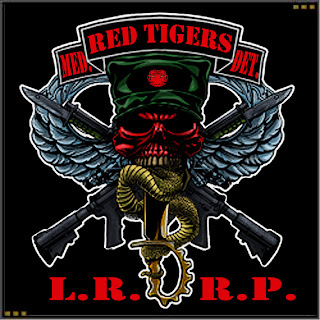 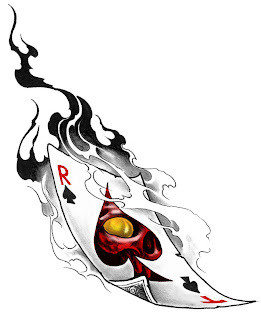 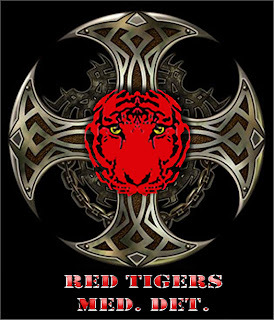 Alright guys, it's time for some Red Tigers Art. Nothing fancy, just coloring some already existing designs and some ideas about the Team's patch...Check it out. 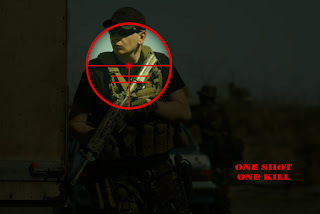 Αναρτήθηκε από Vaszi bacsi στις 1:19 μ.μ.